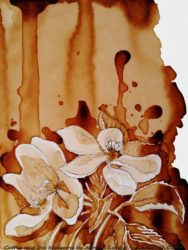 Blossoms I did with coffee and ink. This sketch was used on page 149 of my book – A Coffee Stained Heart. that we have no armor or safeguards against such a thing. It doesn’t matter where you are in life or what you are doing. by a white picket fence and thriving business when it happens. Maybe fate will make her your friend or lover. Maybe fate will give her to you as a wife. like a murmur of another possibility. anyways, I also made this bit of artfully messed with coffee stained paper which resembles some pretty blossoms available as a card incase some of you wish to send or give a coffee stained card to someone with pretty blossoms. 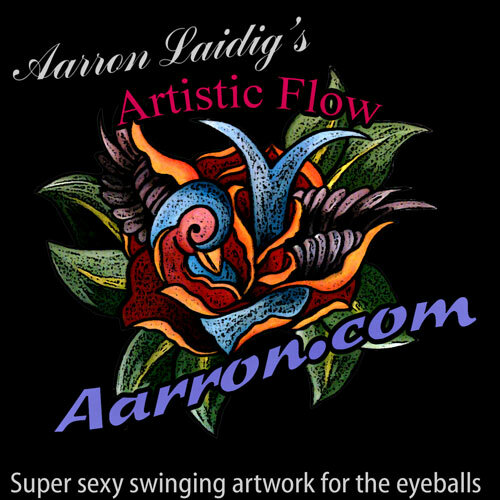 You can get it as a card HERE via Zazzle. 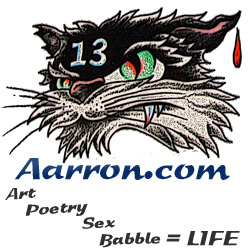 ~ by Aarron on December 19, 2016.